There are certainly some industries ripe to produce the razzle dazzle social media content that we love to see in our newsfeeds—the beautiful models, game-winning statistics, new movie releases, breaking news headlines. 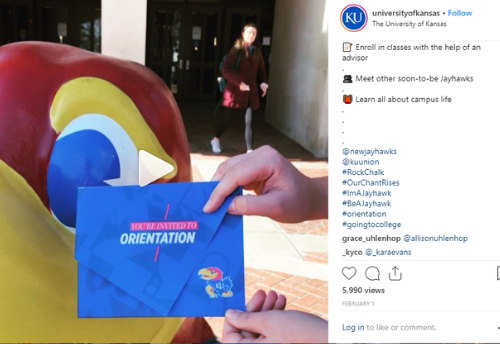 While you might think the inspiration for content may come easier in a fast-paced, highly visible, large corporation or adorable, mission-based nonprofit, it doesn’t mean social media can’t be an effective player in your marketing line-up. Let me start off by saying “boring” is a completely subjective judgement. There is no such business that will appeal to everybody, but it’s also safe to say every business will appeal to somebody! Even without wide appeal, you have an audience. Knowing who that is will put you leaps and bounds ahead in the game of creating innovative content. Catering to your most intrigued and engaged followers is the key to social success. Now, this isn’t the blog to discuss how to discover who your audience is and how to start targeting them (we’ll cover that another day). This is a post to discuss how to think differently about the kind of content you can post to social media—even if your industry doesn’t lend itself to flashy images. So let go of any panic that you were possibly “boring.” That simply is not the case. The highest goal to strive for in any social account is variety. I know what you’re thinking…easier said than done…but once your wheels start turning, I promise you’ll find your groove. Easy categories to keep in mind for starting a content strategy are: engage, inform or entertain. If your post fits in one of those, you’re off to a great start. Engaging content: Try a contest or giveaway of something meaningful to your audience. A great example of this is Tnemec Company. 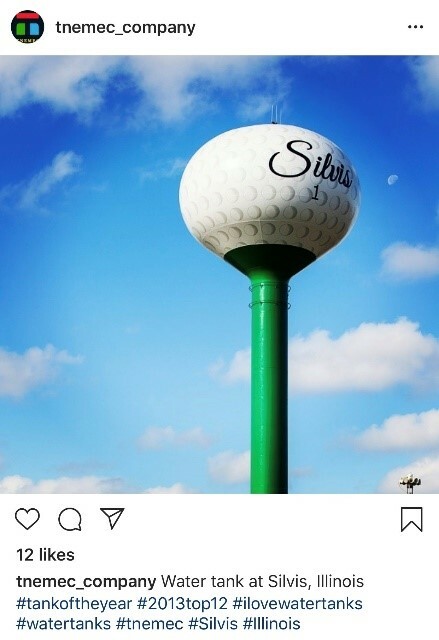 As a manufacturer of coatings and coating systems for exterior and interior environments, you might think their social strategy for engaging content could be a head scratcher. 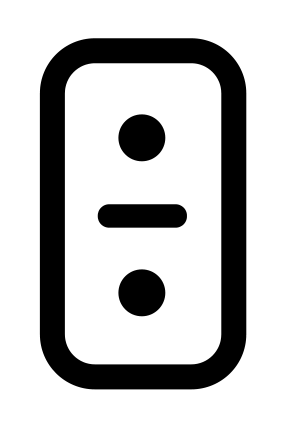 In fact, they launched the Annual Tank of the Year campaign in 2006 to honor loyal customers and drive social engagement. Clients upload pictures of their water tanks to be voted on and eligible for the title every Fall. It’s an out-of-the-box idea to engage current followers and reach new ones that works. Read more about their case study here. Informative content: A step-by-step how-to video. Proven Winners sells flowering annuals, perennials and shrubs to beautify your home and garden. 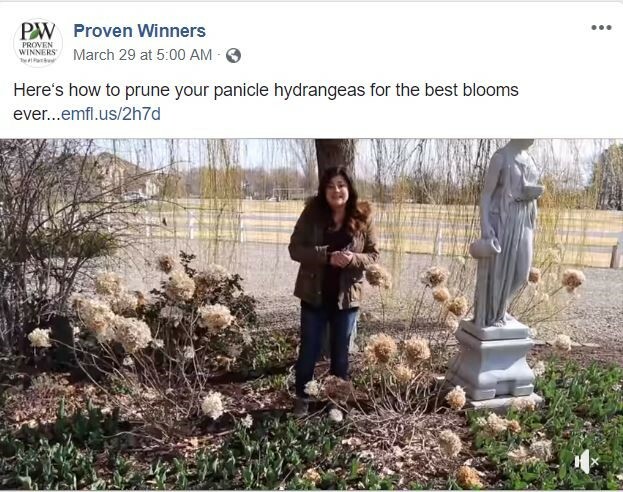 Aside from posting inspirational pictures day in and day out, they are coming up with new ways to educate their followers in a video series like the example below, “How to Prune Your Panicle Hydrangeas for the Best Blooms Ever.” This is a great example of serving up the content you know your followers will be interested in when coming to your page. 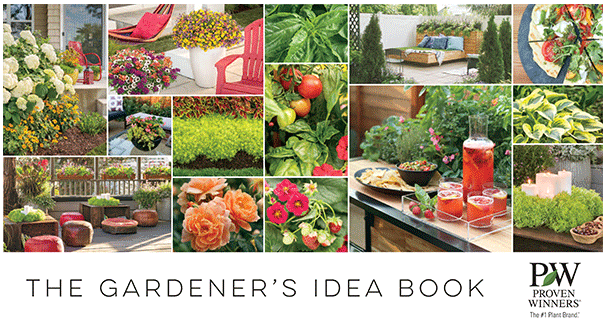 Proven Winners also takes to social media to promote their annual Gardener’s Idea Book—which offers inspiration and tips to gardeners around the country. Bonus points for them: the campaign translates into new newsletter subscribers, more online sales, and a boost in brand awareness, all through social media. Read the full case study of how they gained a billion impressions during last year’s growing season. 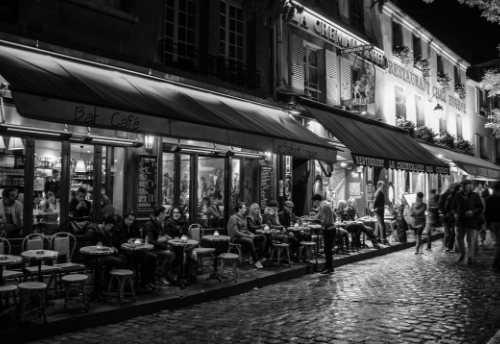 Entertaining content: Follow social trends to create daily themes. 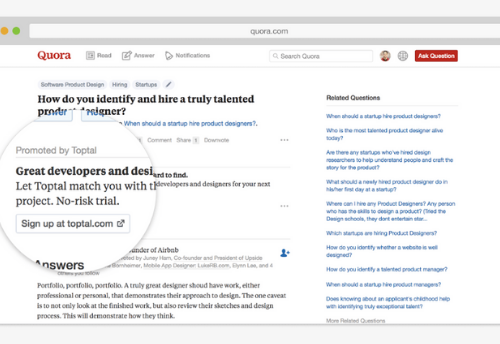 This is another easy way to look for content inspiration. It can be as general as following what already exists, such as #TBT (Throwback Thursday) or refined specifically to your business. YRC Freight chose to create an Instagram account for the sole purpose of hiring called @yrcfreightcareers. 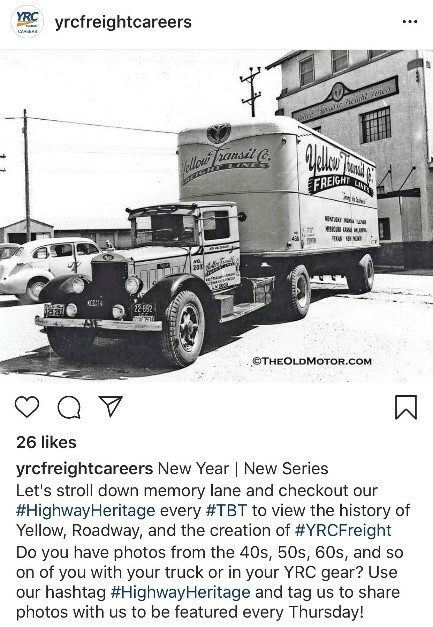 In this example, you can see how they are putting their own spin on the traditional #TBT with #HighwayHeritage to highlight their own story for potential employees. Setting the framework for this series each week also lets them plan and schedule content far out in advance. A win-win you might say. You may not have cute puppies or flashy outfits to promote, but I guarantee there is something unique and engaging about your brand that will translate well to social media—just dig a little deeper and remember to keep your content focused on your business goals, whatever they may be. Need some help coming up with fresh content and social media ideas? Let’s talk! Drop us a line at expert@emfluence.com or fill out the form below.